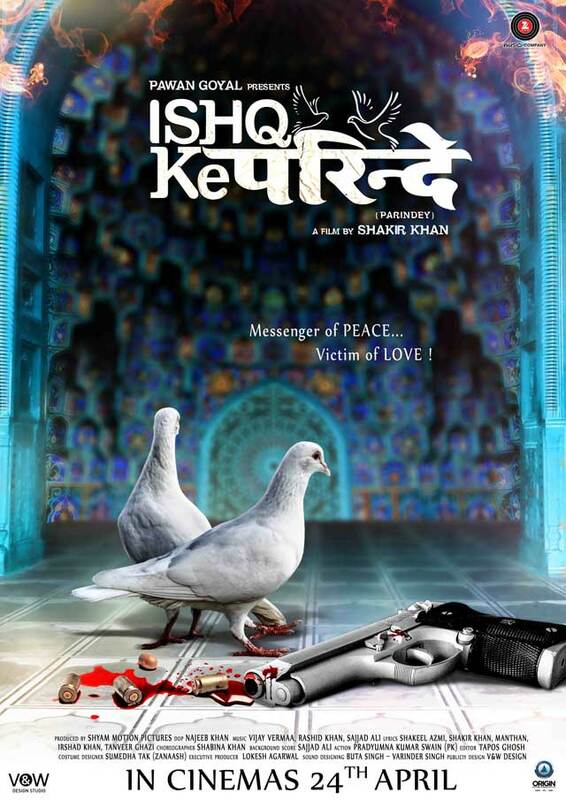 Ishq Ke Parindey Love Surpasses All Borders is an Hindi film starring Rishi Verma and Priyanka Mehta. 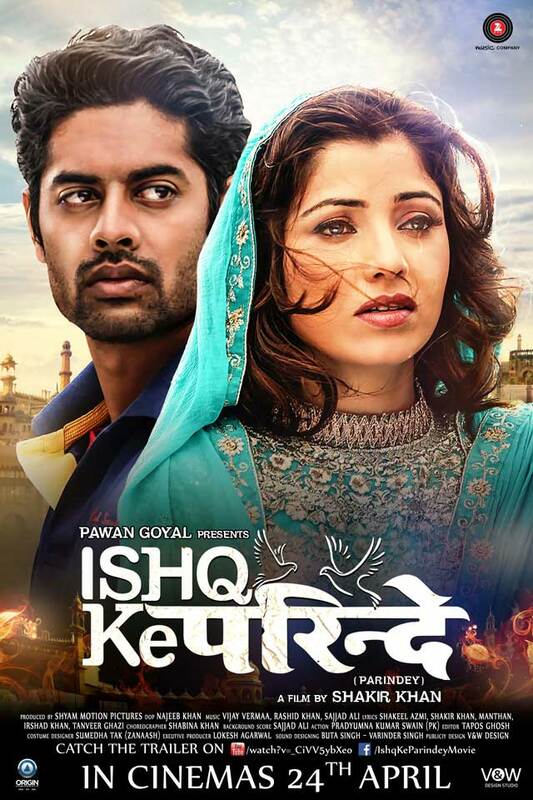 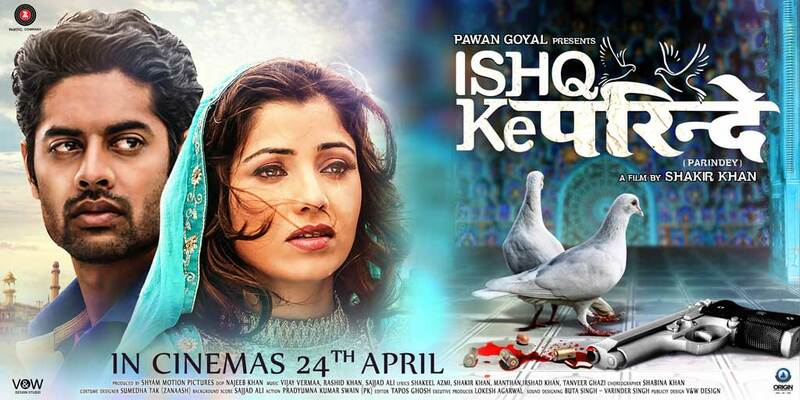 This movie portrays Indo-Pak conflict against the backdrop of a powerful love story. 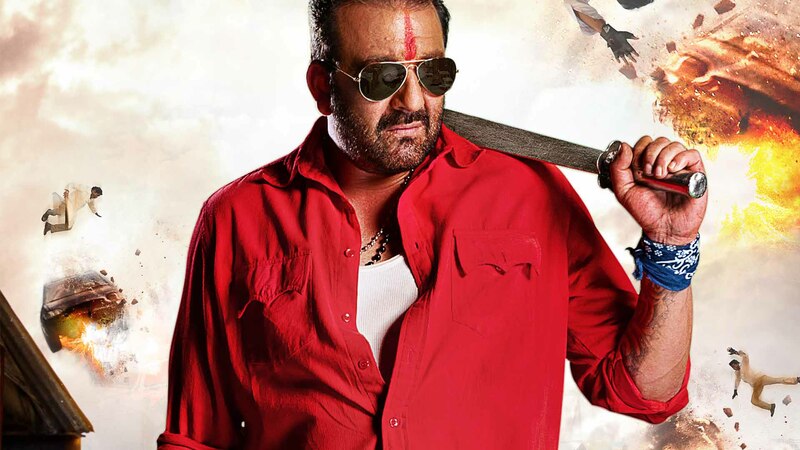 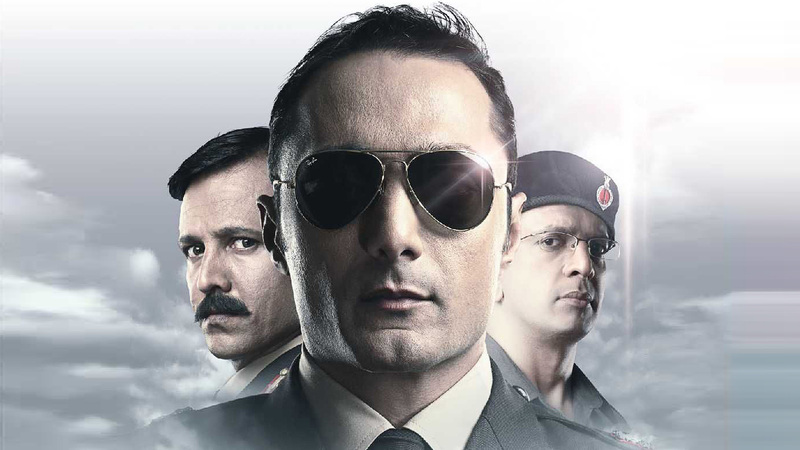 The film strongly sends out the message of peace for the constantly warring neighbouring countries.